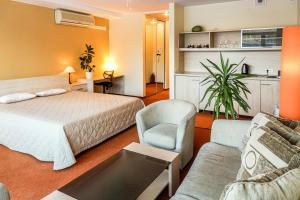 nice, comfort apartment, very close to the beach and city center. 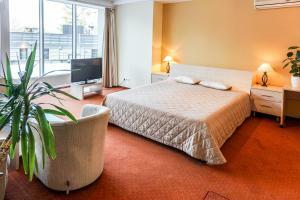 the location was superb and the apartment owner was extremely helpful. there was lots of choice for bars and restaurants nearby. Puiki vieta. Svarus kambariai. Malonus personalas. Le surclassement. Le sol chauffé de la salle de bain. La baie vitrée. Le meuble cachant les couvertures supplémentaires et les oreillers intégré au lit. Le bureau. La télévision. La taille et le confort du lit. Nuostabi darbuotoja. Suteike geru emociju nuo pat pradzios iki pat galo. Darbuotojai malonūs iki begalybės, kambariai erdvūs, patogesnėje lovoje gyvenime nemiegojau, dušas dieviškas, viešbutis minutė nuo jūros. Vilai Viola tik 10 balų ir ne kitaip. Tikrai rekomenduočiau. Nettes Personal, die geräumigen Zimmer, gute Ausstattung. Die Lage ist wirklich super, nicht weit vom Strand und von der Fußgängerzone. Klare Weiterempfehlung! Lock in a great price for Vila Viola – rated 9.1 by recent guests! One of our best sellers in Palanga! The elegant Vila Viola is located in the heart of Palanga, within 350 feet from the Baltic Sea and its sandy beaches. 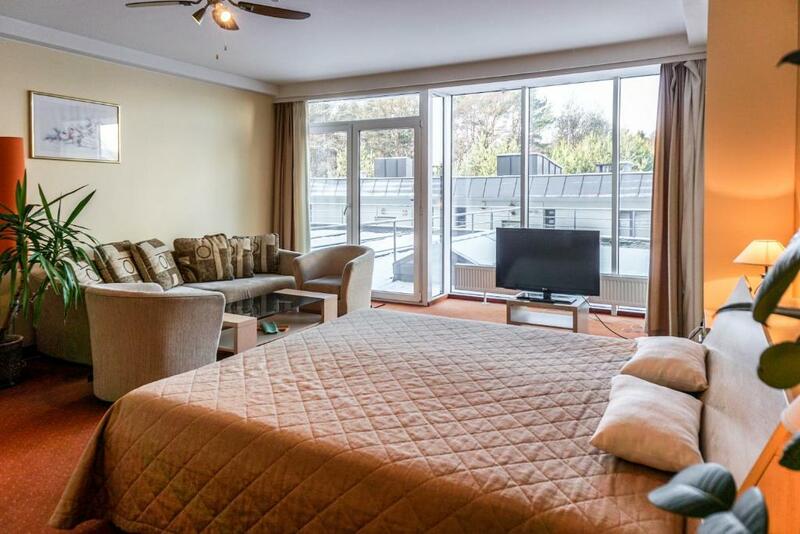 It features a sauna, air-conditioned rooms with free Wi-Fi and free on-site parking. 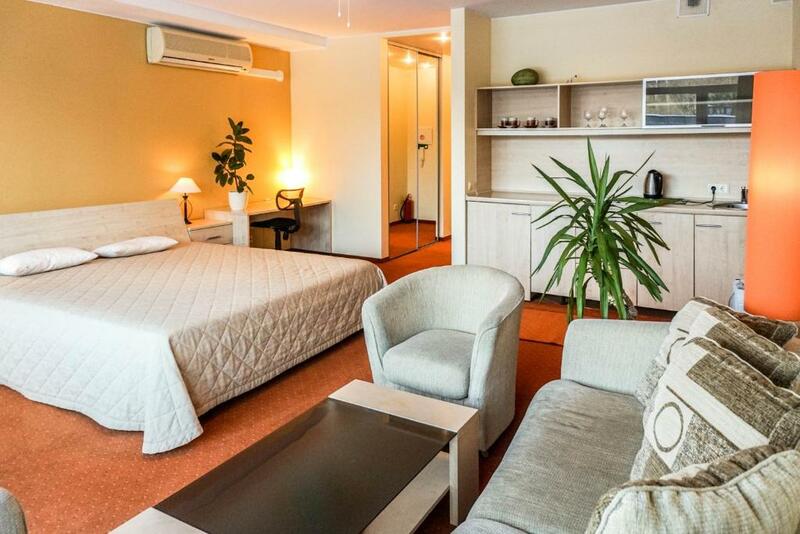 All spacious rooms at the Viola provide cable TV, a refrigerator and tea and coffee-making facilities. Each has a seating area, while some have a kitchenette and a dining area. 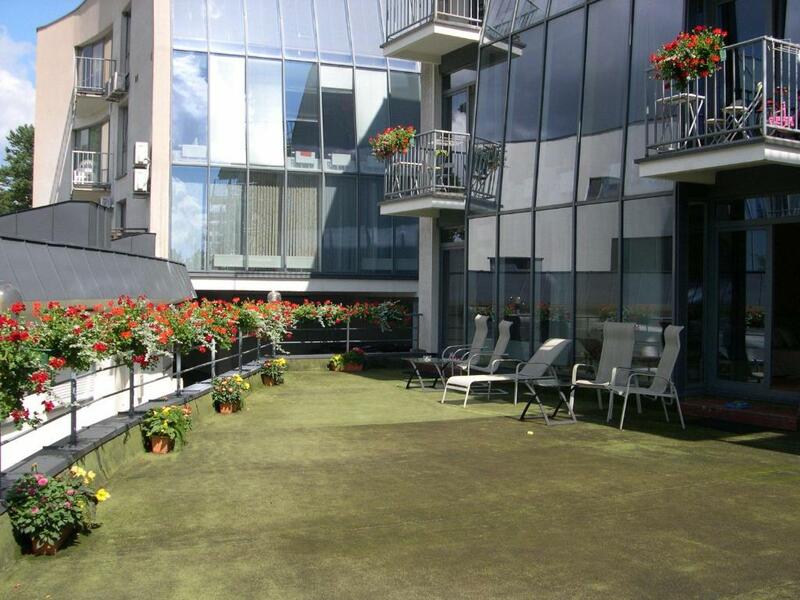 Guests can relax in the sauna or on the terrace. Laundry and ironing services can also be arranged. The main pedestrian street, Basanavicius Street, is only 800 feet from Vila Viola. The popular Palanga Botanical Garden with historic Tiškevičiai Palace is 0.6 mi away. 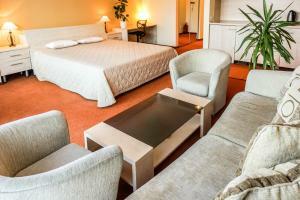 When would you like to stay at Vila Viola? Very bright and spacious room. Extra spacious apartment with a fireplace, a patio and a bathtub. With either a balcony or a patio. Floor to ceiling windows, wonderful views and the location close to the Baltic sea, we offer a great deal for everyone who wants to relax in a calm area but still be close to the main sights in Palanga. You are welcome! House Rules Vila Viola takes special requests – add in the next step! Vila Viola accepts these cards and reserves the right to temporarily hold an amount prior to arrival. Very nice lady who gave us key - did not speak English.